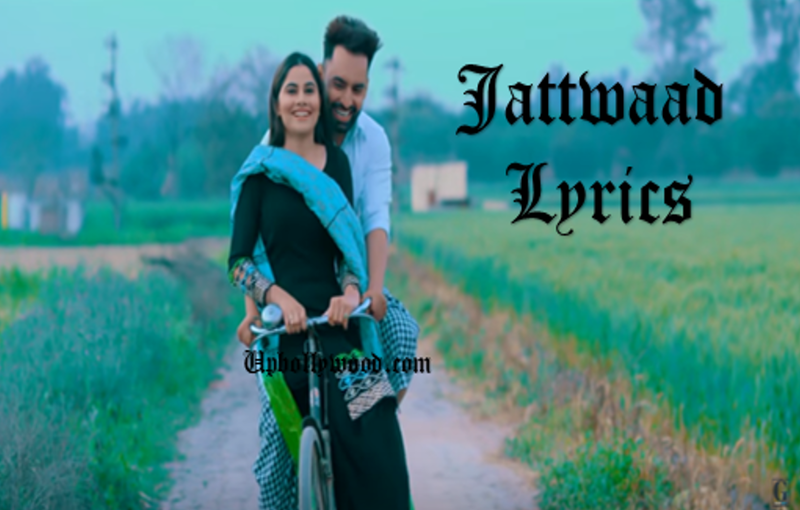 Geet MP3 presents new Punjabi song Jattwaad. Jattwaad Lyrics was written by Harf Cheema. This song is sung by Harf Cheema and Gurlez Akhtar. Music of this song was given by Beat Minister.